Posted on February 19, 2018 by Mrs P.
It’s my pleasure to welcome German crime writer Simone Buchholz to the blog today. Simone is based in in the northern city of Hamburg and is the author of the highly acclaimed ‘Chastity Riley’ series, which draws on private-eye conventions to create stylish, urban noir with a German twist. 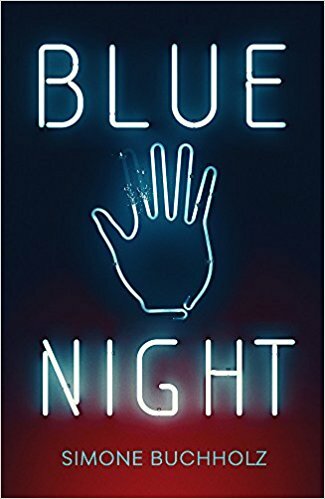 Blue Night (Blaue Nacht) is her English-language debut, beautifully translated by Rachel Ward and published by Orenda Books. At the beginning of Blue Night, we join Hamburg state prosecutor Chas Riley as she hits a career low. After an unfortunate incident involving a gun and a gangster’s crown jewels, she’s been shunted off to witness protection, a job she finds increasingly dull. But all that changes when she’s assigned the case of a badly beaten man with a missing finger, who is oddly reluctant to divulge his identity. Chas is up for the challenge, and so the investigation begins, with the help of her loyal group of St. Pauli friends. First line: A kick in the right kidney brings you to your knees. Mrs P: Simone, welcome to the blog and thanks for agreeing to be interviewed (in English to boot!). Your lead investigator, Chastity ‘Chas’ Riley, has an unusual family background. Why did you opt to give her a German mother and an American father who was a former GI? Simone: I grew up in southern Germany near Frankfurt, and when I was a child there were still a lot of US Army soldiers in our little city. There was even a real American quarter in town, with bigger streets, bigger cars, basketball cages, the whole American lifestyle. And there were also the children of these GIs – but mostly without fathers because GIs normally returned to the US as soon as one of their German girls got pregnant, it was some kind of army policy. To me these children (who were at school with us) always seemed homeless and maybe this shaped a part of my soul. So when I was looking for a main character for my crime novels I remembered these children and I always liked the American way of storytelling. Riley came to me really quickly and quite naturally. Mrs P: What made you gravitate towards the noir form when writing the ‘Riley’ series and Blue Night? Simone: I think at first it just was the noir sound I wanted to use. And then I thought: if I want to tell stories about our society I’ll have to look in the dark corners of life. Once you start doing this, you just can’t stop. It transforms the way you look at mankind. For me, it’s the most interesting way of telling the truth. Mrs P: Who are your literary inspirations? American authors of hard-boiled crime, like Chandler and Hammett? Sara Paretsky (author of the ‘V.I. 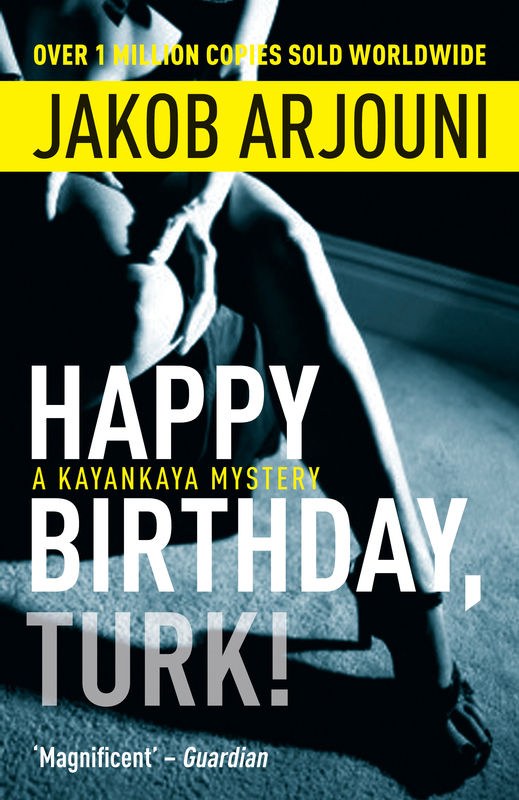 Warshawski’ series) and Jakob Arjouni (author of the ‘Kayankaya’ series)? Or others? Simone: The first real literature I read was Hemingway – I found his books on my father’s bookshelf, and I really loved the sound and the way Hemingway showed the inner world of his characters by just letting them compose their drinks. Then came Chandler. And then – yes! – a V.I. Warshawski movie with the fabulous Kathleen Turner. Finally Jakob Arjouni appeared. The way he transformed this classic American hard-boiled sound into a German city [Frankfurt] and red light district was hilarious. When I took my first steps in crime writing ten years ago I always had all of this stuff in mind. And I just tried to do something like that. I wish Arjouni was still alive. I would definitely try to talk to him about his work. 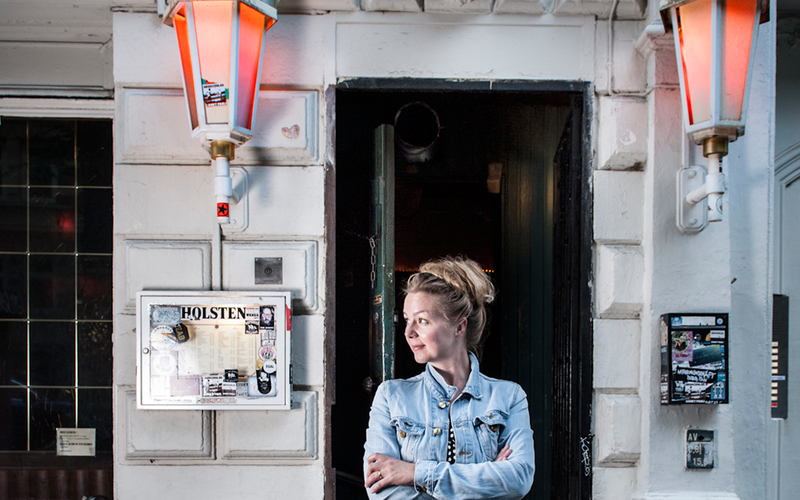 Mrs P: Hamburg, and in particular the famous St. Pauli district, is vividly depicted in Blue Night – which I loved, having spent a happy year living there back in the 1980s. Can you tell us a little about these locations and the role they play in your series? Simone: The district of St. Pauli, as it comes to life in my novels, is a romantic, very personal version of the real St. Pauli. Some kind of secure place where souls can recover from what’s going on outside the bars and clubs. It’s the place where my characters hide from the world and try to heal their wounds with alcohol, music and cigarettes. And not forgetting the big harbour we have here, which is very special. It’s the open, wild side of the city. A perfect place for everything to take place in a crime novel. Map of Hamburg, with the district of St Pauli on the left-hand side, near the city’s port and the River Elbe. Mrs P: A theme that really shines through in the novel is that of friendship. Are friends the new family in a fragmented, globalized world? Simone: Before I met my husband, before our son arrived, I often felt a great loneliness – though it didn’t cause me too much suffering. It was OK. But with my parents 500 kilometers away, I had to build some kind of family around me in the big city with the big harbour. I found this family in the bars and it still exists. I meet my beer family at least once a week; it helps me with everything and I’d recommend this to everyone, especially today in these speedy times. If you sit at a bar, having a long deep talk with somebody (with rain outside) – it makes you quiet and calm. Mrs P: Do you have any favourite German-language crime writers that you’d recommend to UK readers? Simone: Jakob Arjouni, for sure. 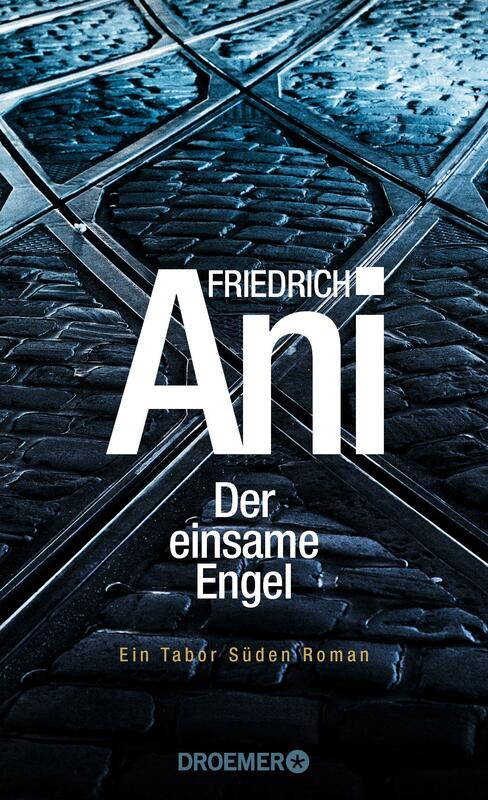 And my good friend Friedrich Ani. Bittersweet sound, stories from hell. Thanks, Simone! 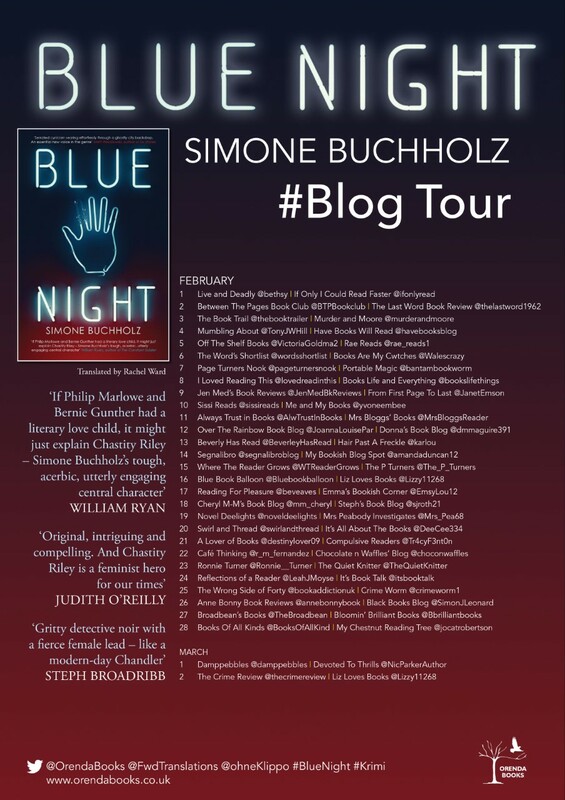 There are further reviews and features on Blue Night blog tour. An extract from the novel is available over at Reading for Pleasure. Rachel Ward has also written a very interesting post on her experience of translating Blue Night. She illustrates the crucial role that translators can play in championing international literature and bringing novels to UK publishers’ attention. This entry was posted in By country, Europe, Germany, Interviews by Mrs P.. Bookmark the permalink. Absolutely fascinating interview. Thanks, both! You’re welcome, Anne – it was an absolute pleasure. I read Blue Night, I think at your recommendation. Very good sense of place. Have any others on the series been translated into English? Hello Maggie – I agree, there’s a very good sense of place in the novel, especially St. Pauli and the harbour area. So far, no others in the series have been translated, but hopefully there will be more in the pipeline, now that Rachel the translator and Orenda Books are on board. I really enjoyed this interview and very much look forward to reading Ms. Buchholz’s work. A couple of comments: I was in Ms. Buchholz’s hometown many times in the US Army in the 1980s, and remember well the aspect of German-American relations she mentioned as inspiration for Chas Riley’s background. While there was no official policy to send soldiers back to the US when their German girlfriends became pregnant, there often occurred a sort of an unofficial “negligence” in letting the girls know when orders came for the soldier to return (unless they had been advised to file papers asserting a paternity claim). At the same time, there were many marriages between Americans and Germans, sometimes female American soldiers and German men. It was a good time for international friendship, one might say, although sometimes with unintended consequences. 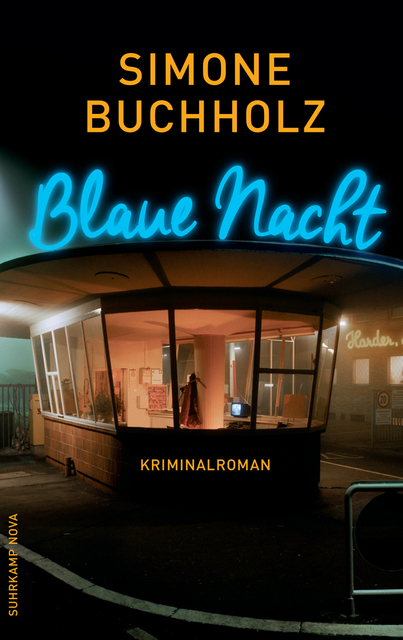 I’d also like to mention that Blaue Nacht (Blue Night) is sort of slang-ish for “drunken night,” which seems to fit the book very well. Finally, Ms. Buchholz’s comments about Jakob Arjouni were interesting and good to see. The Kayankaya books are excellent, and the treatment of immigration issues in them is far beyond what seems to be the prevailing standard now in many places. Thanks for the post.